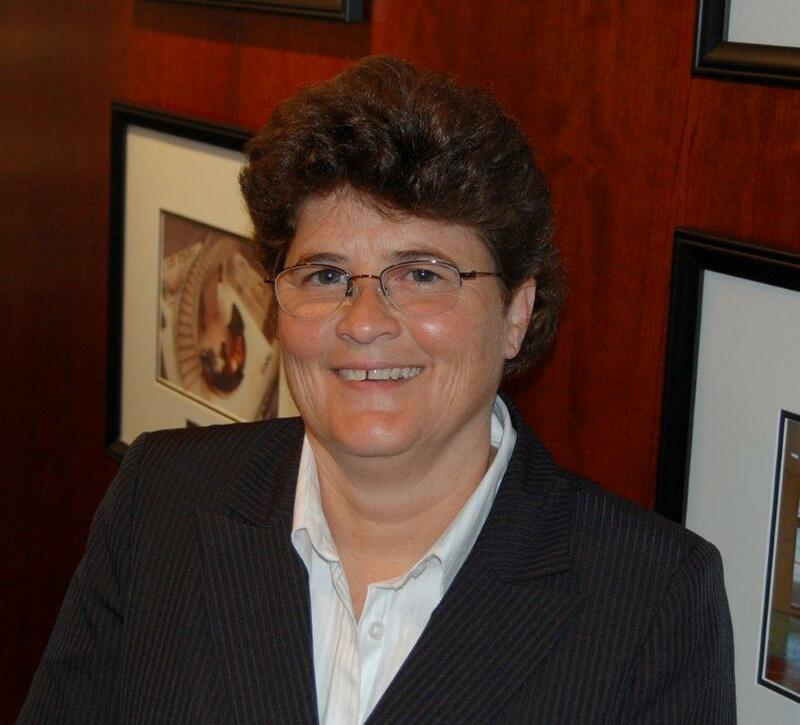 Little Rock, Arkansas – August 19, 2014 – Kathy Robinson has been promoted from Controller to Chief Financial Officer for East-Harding Construction. 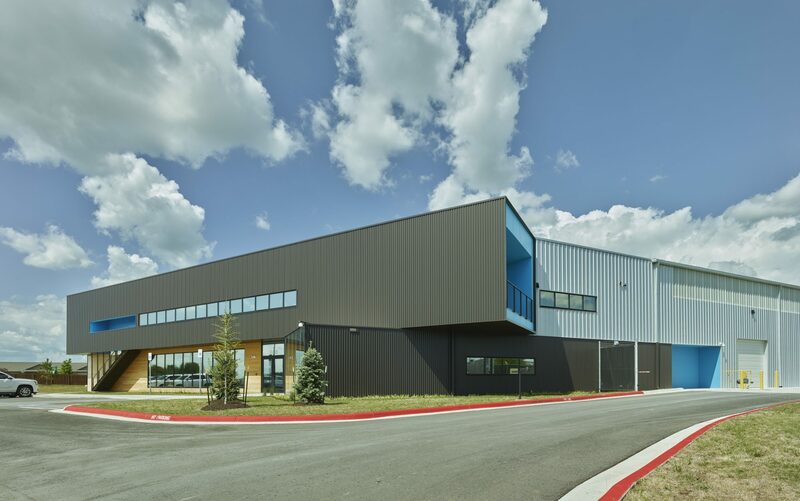 The company, founded in 1974 and celebrating 40-years of Client Focused Construction, focuses on serving commercial construction clients throughout Arkansas who want the highest level of craftsmanship at a very competitive price. “Kathy is a proven professional who has managed our corporate financials with accuracy and skill for over 10 years. She is a trusted member of our senior management team and has been integral to managing our continued growth as we focus on exceeding our client’s expectations”, said Van Tilbury, President & CEO. “I am thrilled to acknowledge Kathy’s value to our company through this well-deserved promotion”, Tilbury said.